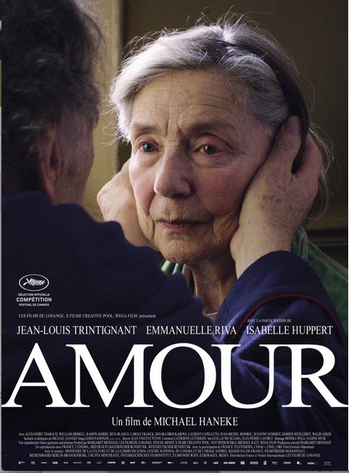 Here's a link to my review of "Amour." I gave it four stars, and listed it as one of the year's ten Best. Holding an Outguess contest about it may strike some as a trifle silly. Unless you win the Delta Vacations trip for two for Marvel's "Iron Man 3."